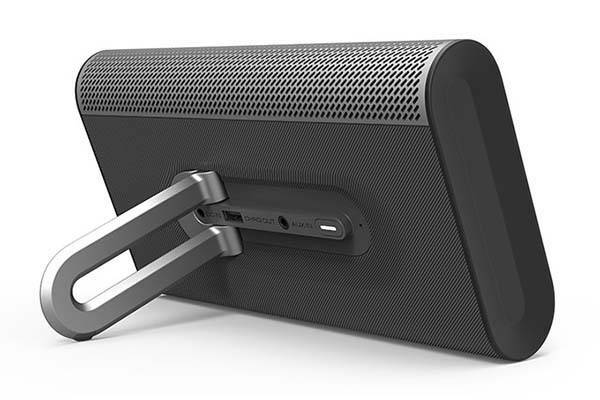 Vizio SP30-E0 SmartCast Crave wireless Chromecast speaker streams your favorite audio content from popular apps, and built-in WiFi and Bluetooth connectivity brings you more flexible music playback experience. 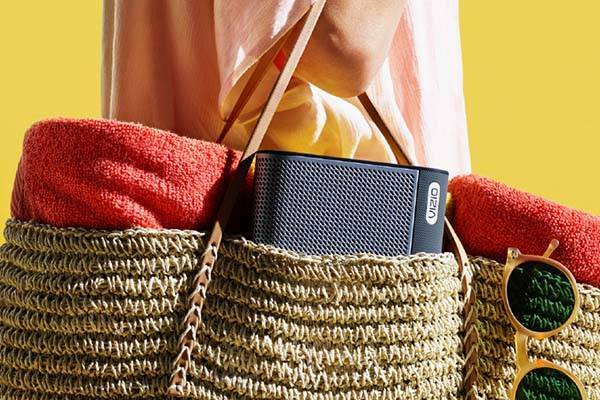 The SP30-E0 is a versatile and portable Chromeacst speaker that measures 8.6 x 1.6 x 4.9 inches and weighs 1.9 pounds. As shown in the images, the wireless speaker shows off a stylish, elegant and low-profile appearance design that allows it to easily fit for different personal styles. Meanwhile, the compact form factor is designed for easy carrying. Using a retractable stand you can effortlessly place the speaker anywhere you want for portability. The Chromecast speaker comes equipped with two 2.05″ full range drivers with DTS Studio Sound and DTS TruVolume audio enhancement in order to produce decent wireless audio, and built-in WiFi allows you to wirelessly connect with multiple SmartCast Crave units for a powerful speaker system. The portable wireless speaker features built-in Chromecast that allows it to easily cast various sings, podcasts, audiobooks and radio shows from popular apps like Spotify, iHeart Radio, Google Play Music and more. Moreover, built-in Bluetooth 4.1 technology also allows it to stream music from your Bluetooth-enabled smartphone, tablet or laptop when out of WiFi range. In addition, the Chromecast speaker works with the Google Assistant on devices like Google Home, so you can effortlessly control it with your voice. Its built-in rechargeable battery offers up to 6 hours of audio playback on a single charge. Apart from these, an extra 3.5mm audio input also allows it to work with any music player. 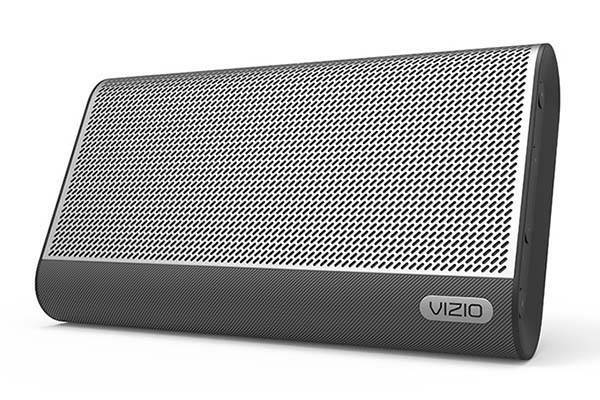 Vizio SmartCast Crave Go Chromecast speaker is priced at $149.99 USD. If you’re interested, jump to Amazon for its more details.